Family fun!! 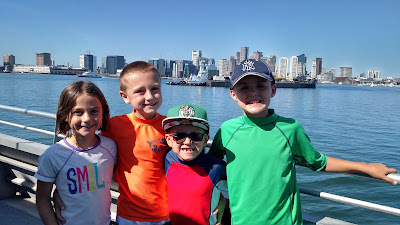 Boats, beach, Red Sox, trains, Duck Tours, and much much more! !